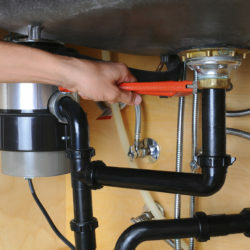 We, at A Few Good Plumbers, provide our plumbing services to residential and commercial clients in Los Angeles County and surrounding areas. 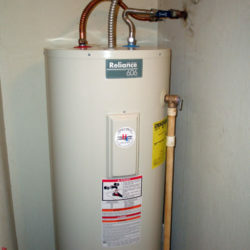 With our expertise we can provide 24/7 emergency services and provide repair services for your water heater, gas leaks, sewer lines, and overall plumbing, at a competitive rate. A Few Good Plumbers aims to aid you with a quick and high quality emergency plumbing service by experienced professionals, no matter what time of day. 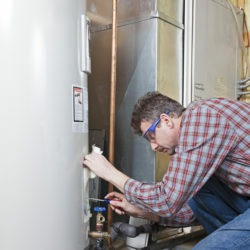 A Few Good Plumbers constantly focuses on providing you the highest quality repair service and installation of water heaters. We’re able to repair and install any brand at a competitive rate. Our team of professionals are leak detection specialists and can quickly locate and repair leak, replace faulty water and gas lines, provide installation, and rerouting.